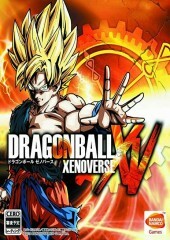 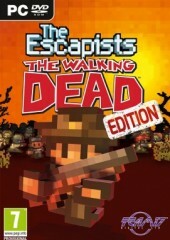 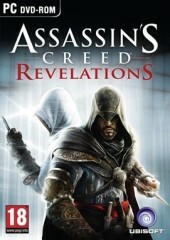 You get 70.99% DISCOUNT on this game. 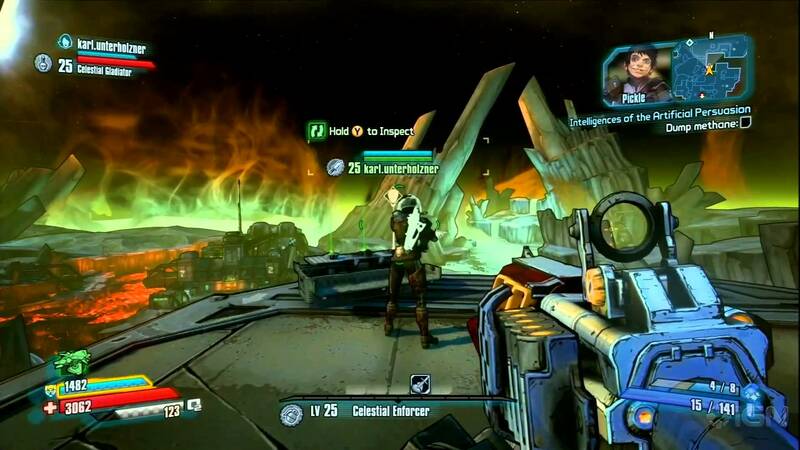 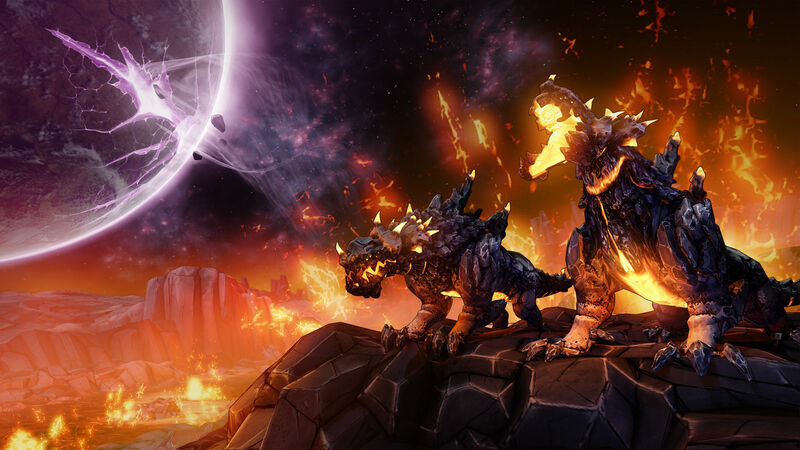 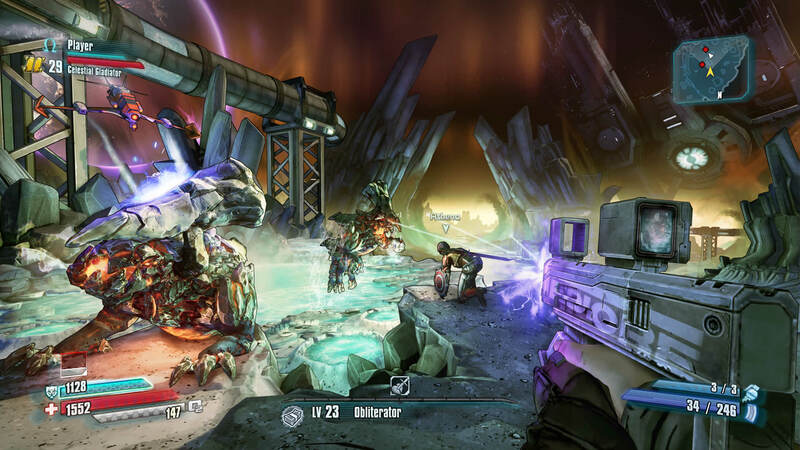 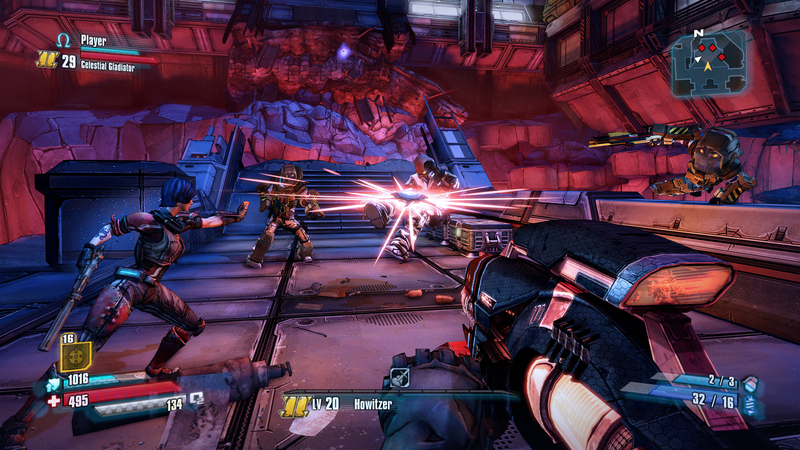 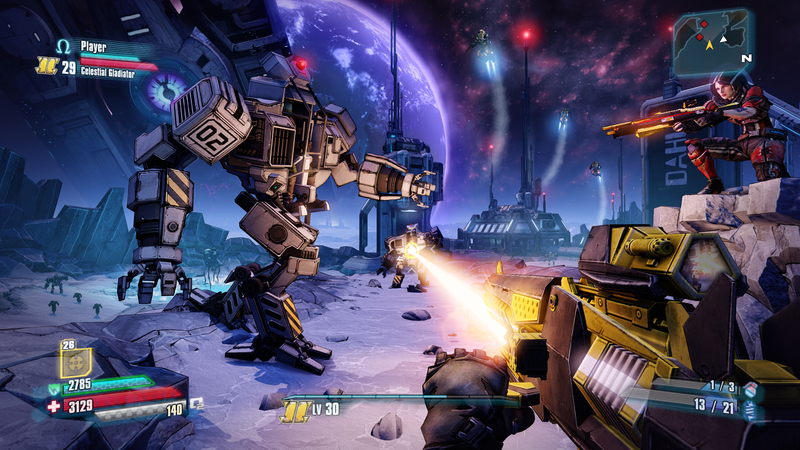 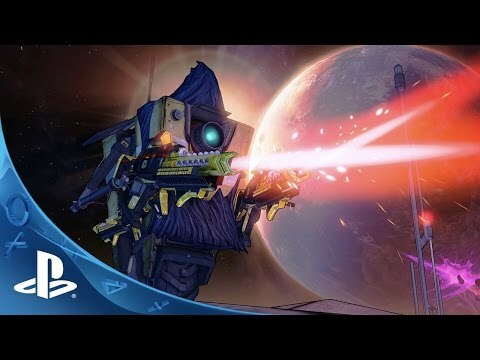 Borderlands: The Pre-Sequel is a new role-playing shooter in the critically acclaimed Borderlands series. 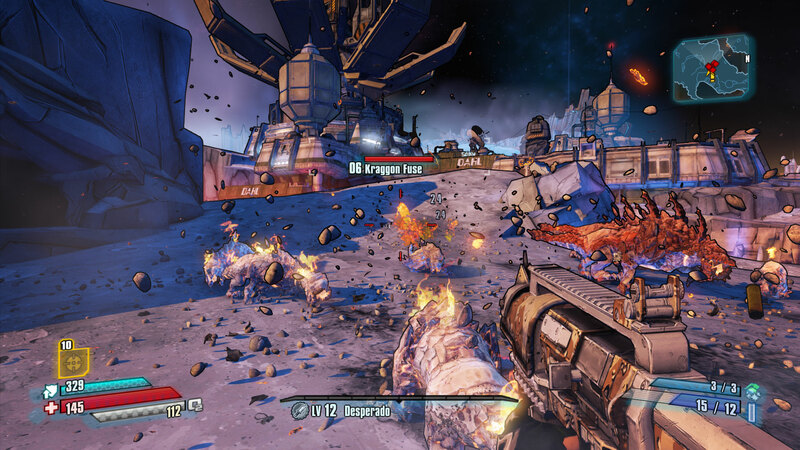 Play as four all-new character classes while carving a path of destructive mayhem across Pandora’s never-before-seen low-gravity moonscapes with all new moves, weapons, and vehicles! 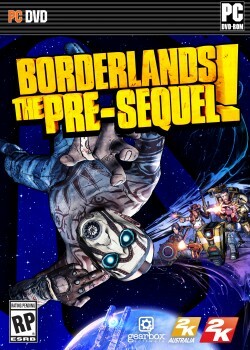 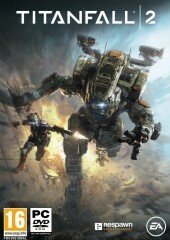 Get high with low gravity and jump right in to fight alongside future megalomaniacal tyrant Handsome Jack, while preventing the destruction of Pandora and its moon.